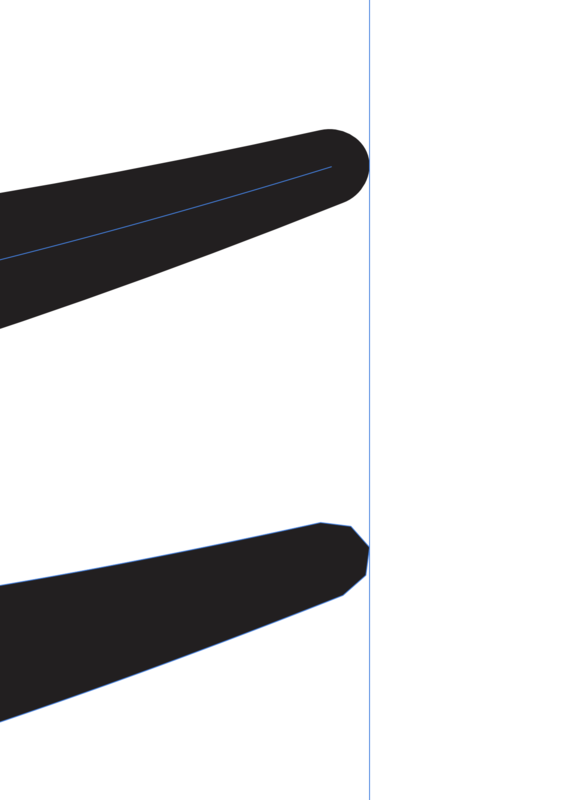 I was working on a logo recently and noticed this: When a stroke with a Pressure Profile which also has rounded endpoints is Expanded, the nice smooth endpoint is only converted to a polygon. This happens no matter the scale, color, stroke profile etc. I know there has been a lot of discussion about the Expand Stroke function of Designer but did not see this particular issue addressed. This is a very critical function that Designer must get right if I'm to kick Adobe to the curb once and for all. This is a known issue that is with development, however thanks for letting us know!